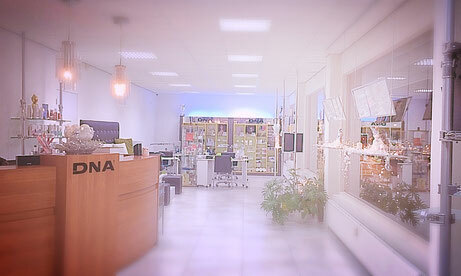 DNA is an International Nail Service Agency. Passionately working on developing the perfect DNA for you! Tamara Bhagoe, International High-end Nail Artist & Master Educator and Judge. Cherity Bhagoe, Nail Artist, Hairstylist and Eyebrow stylist. For over a decade and more decades to follow. We've lived and breathed the international nail care industry. On top of this world we created our dream we desperate want to share with you. DNA Essentials for Beautiful Nails. A mix of Nail Science & Lifestyle!